Did you know that flamingos use oil from a gland at the base of their tails to waterproof their feathers? Or that a flock of flamingos can include over 10,000 birds? 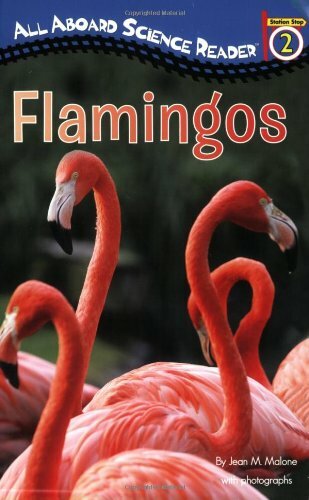 Perfectly timed with the December 17, 2008, premiere of Disney?s The Crimson Wing: Mystery of the Flamingos, kids will be eager for more flamingo facts!